My wife ran into Charles in the parking lot at the BoneFrog Challenge in South Carolina about a month ago when he was there racing and handing out business cards to promote his upcoming race, Dragon OCR. Charles and I didn’t meet that day, but through some emails and a phone conversation I got to know Charles and his story. MRG: Your business card says “unlike any other race”. Please explain what you mean by that. Charles plans to have an OCR that builds in intensity with approximately 1/3 of the obstacles being fun, then 1/3 that are challenging, and finally 1/3 that are very difficult. 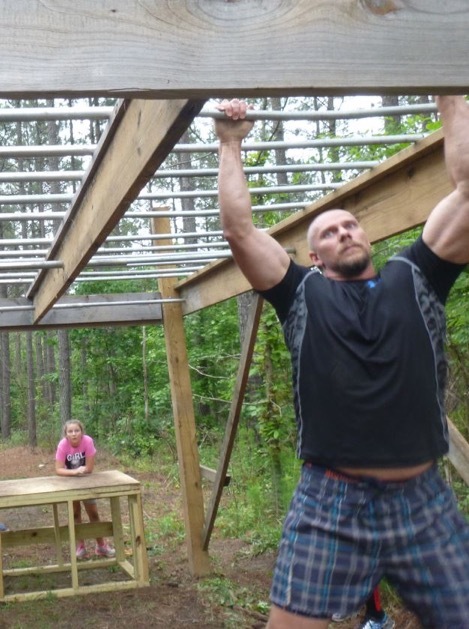 On his website he lists many standard obstacles that he will incorporate, but during our interview, he mentioned some plans for large-scale difficult obstacles like 25-foot pyramid monkey bars and a barbed wire crawl through ice water, among others. Still in the planning stage, Charles has about 35 potential obstacles in the design phase and is soliciting ideas from fellow OCR competitors at all the races he runs. He is also taking suggestions on his website at the very bottom of the obstacle page. 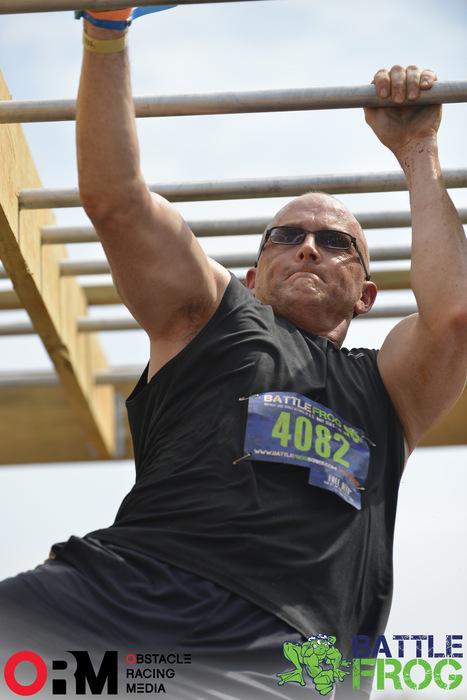 Have you ever dreamed of an obstacle you’d love to see? This is a way to potentially see your dream built. Charles is offering a free t-shirt and a discount race entry code for idea submissions that he uses. 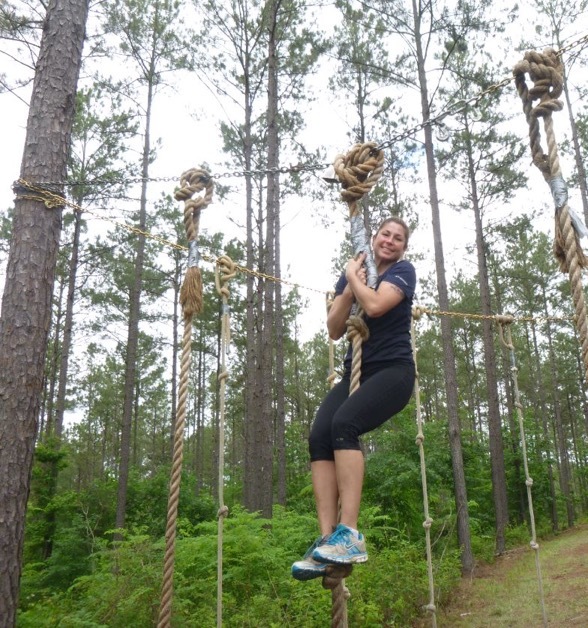 MRG: Do you build all of the obstacles? If so, what background do you have in construction or engineering? MRG: When and where can we expect to see your first race? 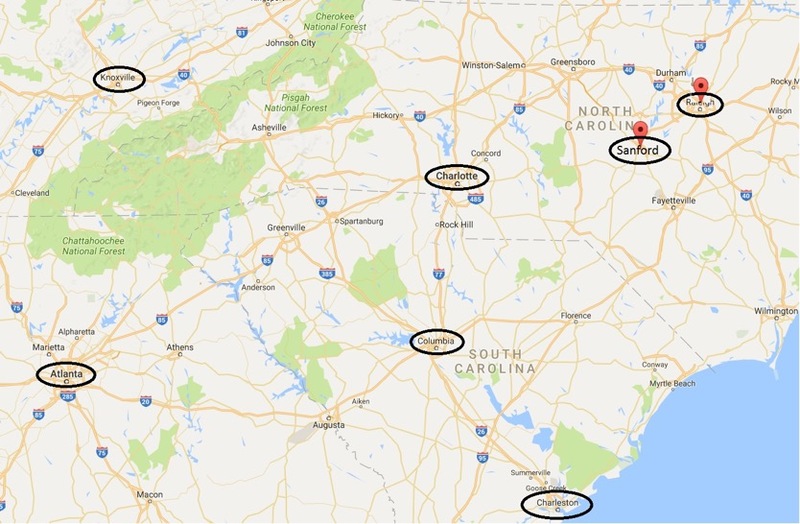 Dragon OCR will offer a second race in the fall of 2017 and is strategizing future plans to potentially expand their brand regionally by utilizing proven locations such as Asheville (NC), Wintergreen (VA), and Winnsboro, SC. Currently, Dragon OCR is independently financed and expansion possibilities will rely on the success of their first two races. MRG: If there is a message you’d want to get out to the OCR community, what would it be? Charles: “My race will have something for all athletic abilities, some obstacles will be fun, some challenging and some very difficult. I want to tell them about my dream, to create an OCR unlike any other. I want people to come up onto an obstacle and say WOW. I want to instill some healthy fear and excitement into them, to challenge them. There is also more to this upstart OCR. Charles told me, and he also mentions on his website, that he wants to give back to the OCR community with some of the profits from his events. He is a member of social groups such as Spartan 4-0 and is inspired to help others in need overcoming challenges such as medical bills and other hardships. Sentiments like this and the feeling of camaraderie people experience during obstacle races are what make our sport special and what makes our sport a true likeminded community, unlike any other sport. 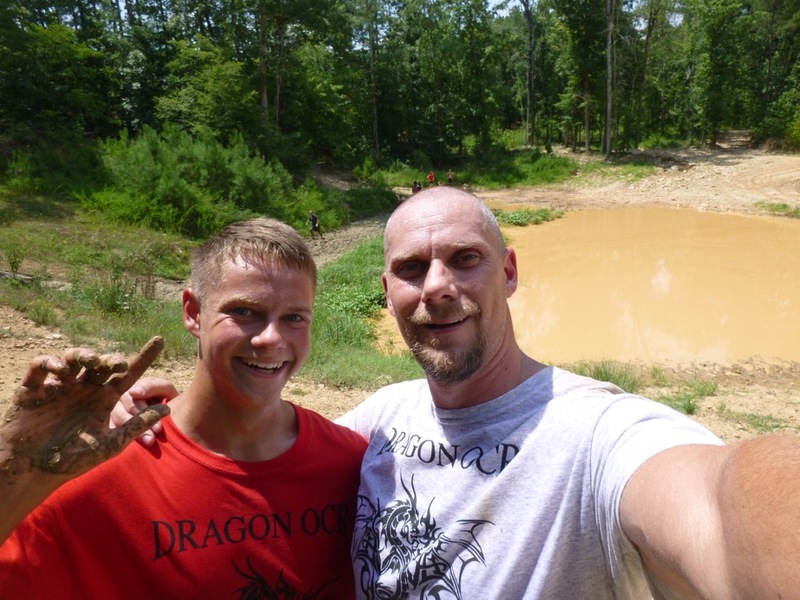 Stay tuned to Mud Run Guide (MRG) over the next few months for updates on this up and coming OCR. As the location is finalized, obstacles are built, and more information becomes available – MRG will be your source of exclusive updates. 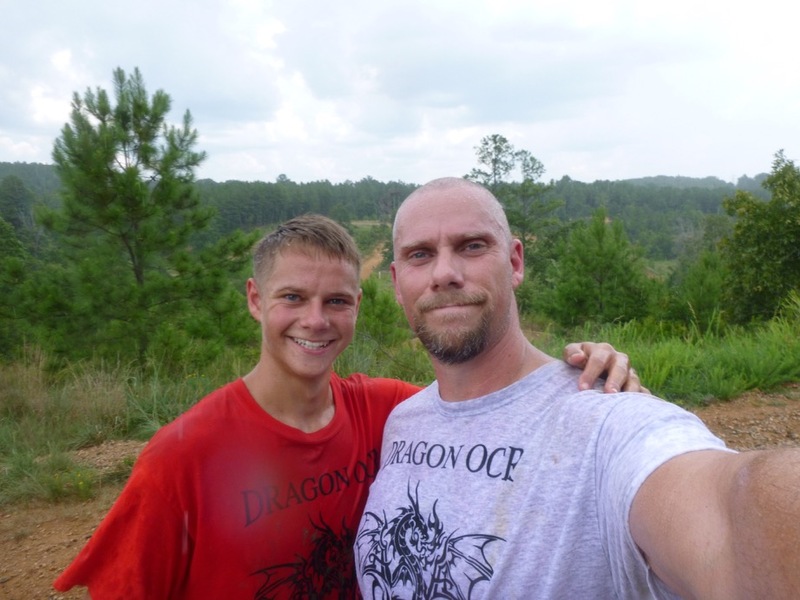 Use discount code mudrunguide10 for 10% off your Dragon OCR registration!